It might not be the original band. The bands come in both. If the watch is 6 years old it could very well have been changed. Thats like validating planet earth from another galaxy. 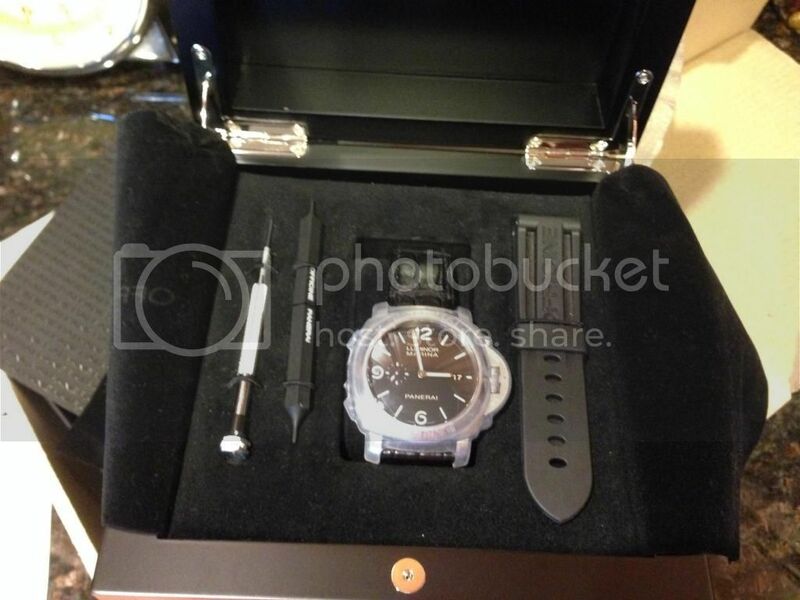 Any real picture showing the watch or movement and we can help you validate it. Stap concerns are totally irrelevent.